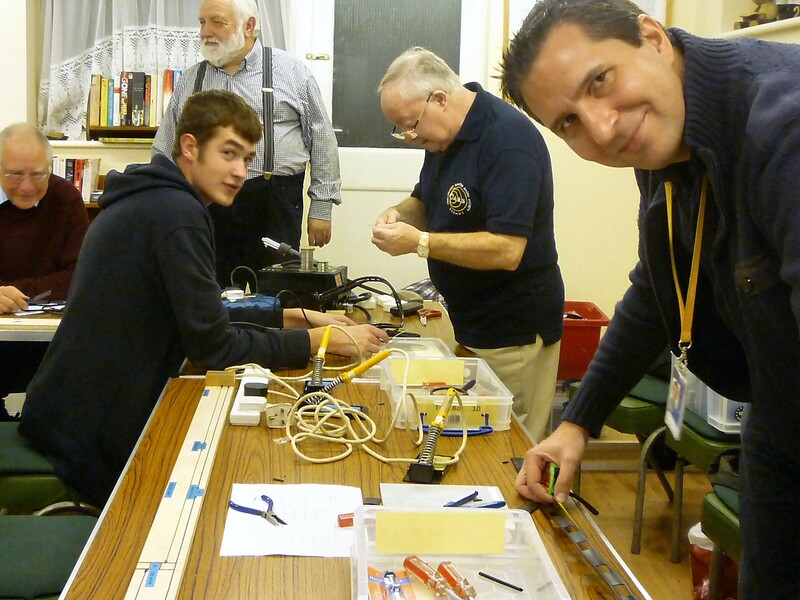 Monday evening, 7pm April 15th 2019, will be Essex Skills Night, run and hosted by the CARS Training Team. It does not matter whether you are a club member, or from other clubs, not licensed, or just interested - All are Welcome, and it is Free! Training Team Free Raffle - The Club table welcomes arrivals/visitors, Membership Renewals and Course Enquiries. All attendees are given a free ticket as they sign in at the door. Club Table: Pauline M0XPK will be on the Club table to welcome arrivals/visitors, Membership Renewals, Course Enquiries etc. Post it Board: Got a problem with your radio equipment that needs resolving? Post It! Exams: In parallel our Exam room will host a Foundation exam session with Dorothy M0LMR and Richard G7OED as invigilators. We wish all the best to the candidates. The Quiz Fun Teaser Quiz, with Murray G6JYB Or come for a get together and a natter! Refreshments: Tea and coffee are on offer too, thanks to to Jacky M6OJG et al in the kitchen.